Wise homeowners know that investing in good built-in furniture for their home means raising the value of their property. Aside from beauty, durability must also be a priority when choosing the right materials to use for your home decor. 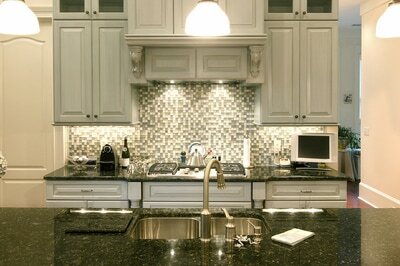 For instance, granite bar tops are very popular because they add class and elegance to a home’s kitchen area. Bar tops made of granite are not only meant for the kitchen. You can have a bar in your dining area or even in outdoor areas such as your patio. At Stone World, we’ve helped design and install bar tops for numerous clients and granite has always been a popular choice for material. Granite looks elegant. You can choose from a number of patterns and colors so your bar tops would match the rest of your home’s interior, or exterior if you decide to place these tops outdoors. Since you’re mostly likely serving some snacks and drinks at the bar, then you’d also appreciate how granite is very sanitary as its sealing makes it a non-porous material. It resists stain, bacteria and germs. It is very easy to clean too. Furthermore, granite colors do not fade over time. 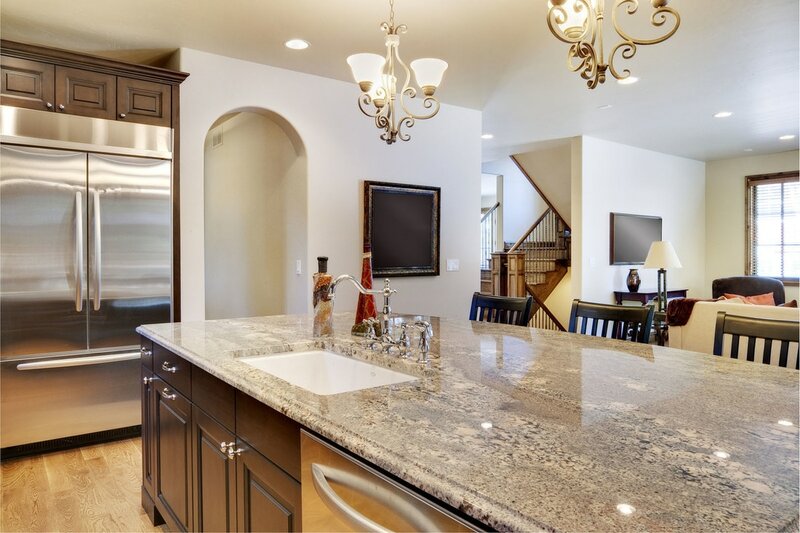 With proper cleaning and sealing when necessary, your granite bar tops would look amazing even years after it was first installed. Granite is a very durable material. 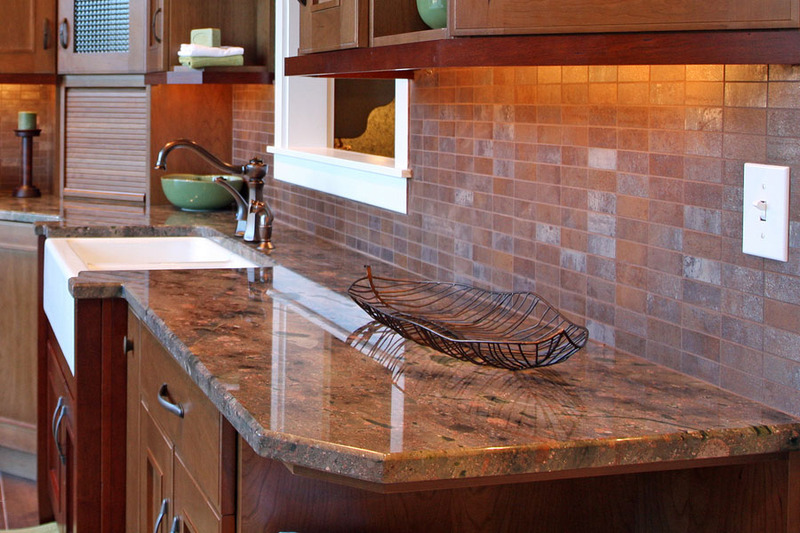 In fact, it is one of the most durable materials out there you can choose from for countertops and bar tops. You can place hot plates and pans on it and you won’t see any damage. You can even cut ingredients straight on your granite tops and no visible scratches would be seen. Stone World offers luxurious and elegant, yet reasonably priced, granite bar tops for homes and commercial establishments. With years of valuable experience, we know exactly what to do to ensure that your bar looks amazing. We have all the latest equipment and tools required so a proper job can be done within a timely manner. Allow us to be part of your kitchen remodel and we can give you an assurance that your expectations will be exceeded. Your bar tops made of granite will certainly be very beautiful. Our service area includes Orlando, Windermere, Sanford, Deltona and other nearby communities. Call us at 407-341-4688 for a free estimate.